Play as a Marshal intent on leading Cowboys and Indians to fight off Outlaws! 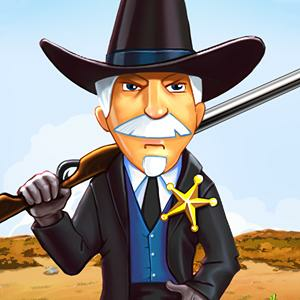 Defend your citizens, build your town, and invade bandit's territories in the wild World of Western! Western game updates, news, gift links, promo codes shared officially. This Website is not affiliated with Western. trademarks are the property of their respective owners. Game content and materials copyright Western. all right reserved.